Hood testing can involve a lab hood, bio-safety hood or even a kitchen hood. Regardless of the type of test, each requires an accurate means of measuring the captured results. In addition, special attention must be given in determining how each hood relates to other variables in the room. 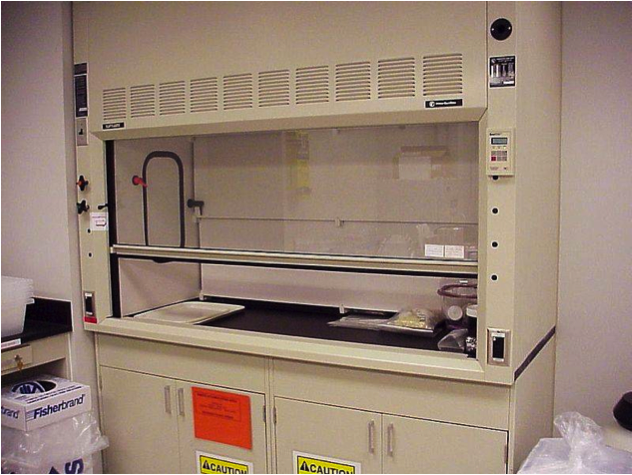 Thermal Balance provides annual re-certifications of hoods for many colleges and lab facilities. Let us help you stay compliant with the requirements that govern your facility.